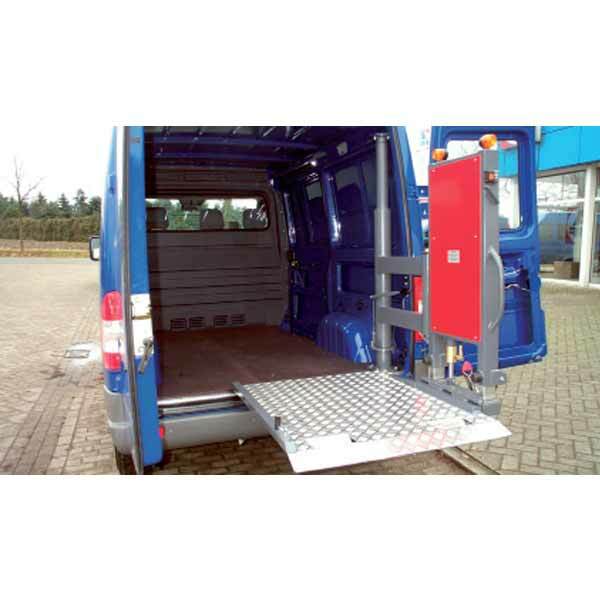 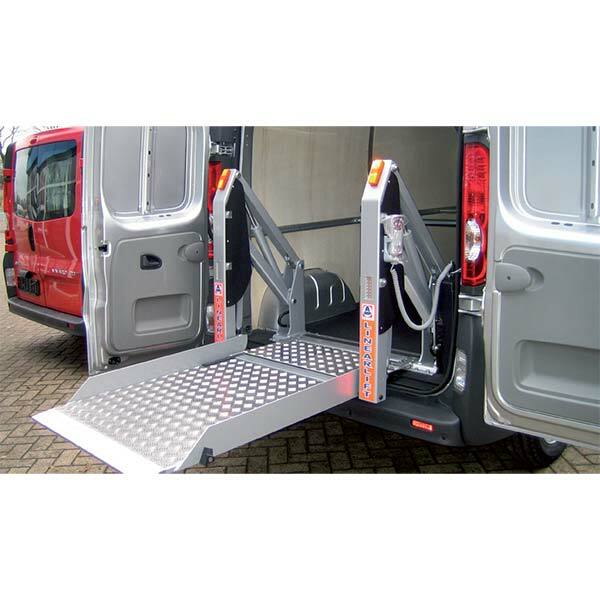 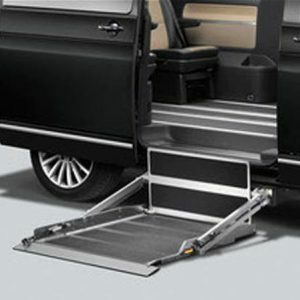 Our wheelchair lift and scooter lift ranges are quality made products at the right price. 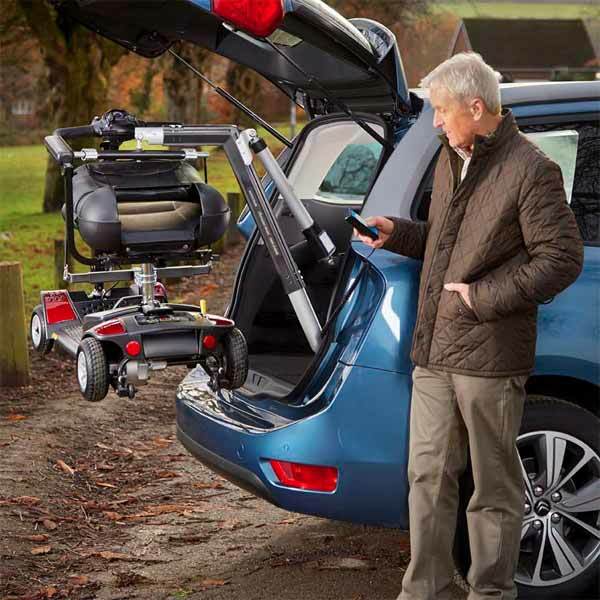 You can choose your preferred wheelchair, power-chair or scooter lifts from a range of lifting capacities – 40kg, 80kg Mini Hoists or from the NEW, highly popular, Olympian Hoist range which can lift up to 200kg – the highest capacity scooter, electric wheelchair and wheelchair lifting hoist in the world! 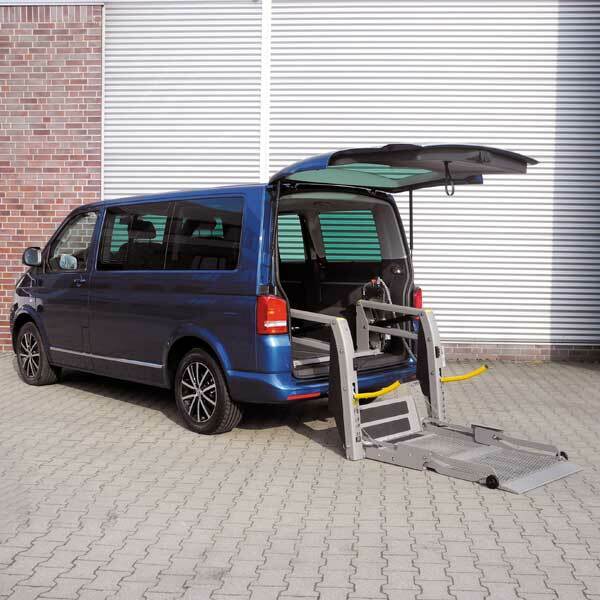 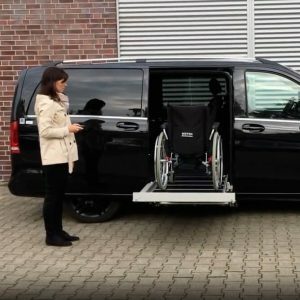 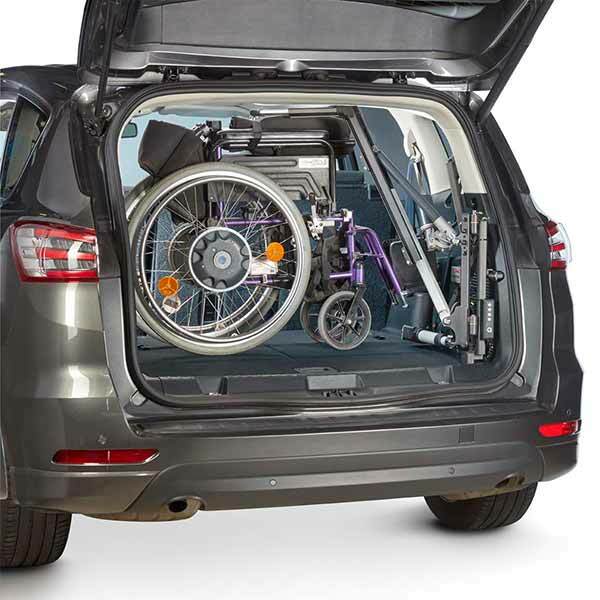 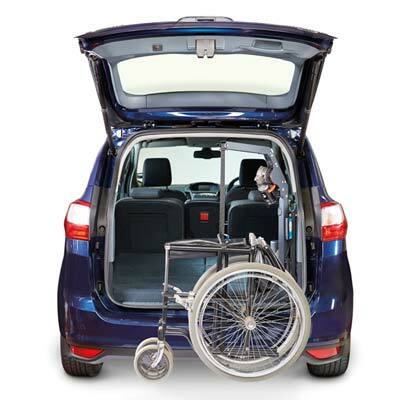 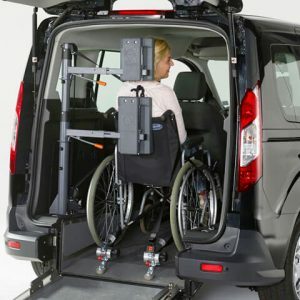 People with limited mobility should consider an Autochair Mini-Hoist or Olympian Hoist before incurring the costs of wheelchair accessible vehicles. 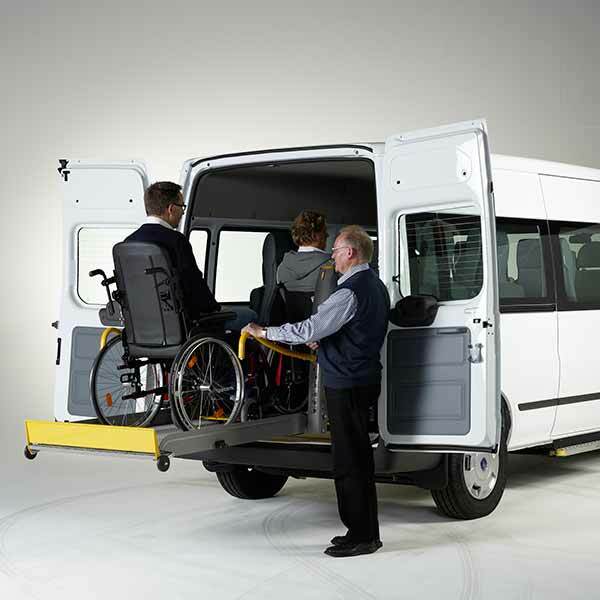 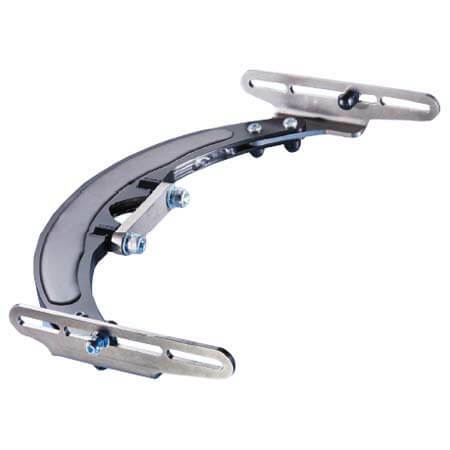 Talk to us today about Government VMSS (Vehicle Modification Subsidies Schemes).